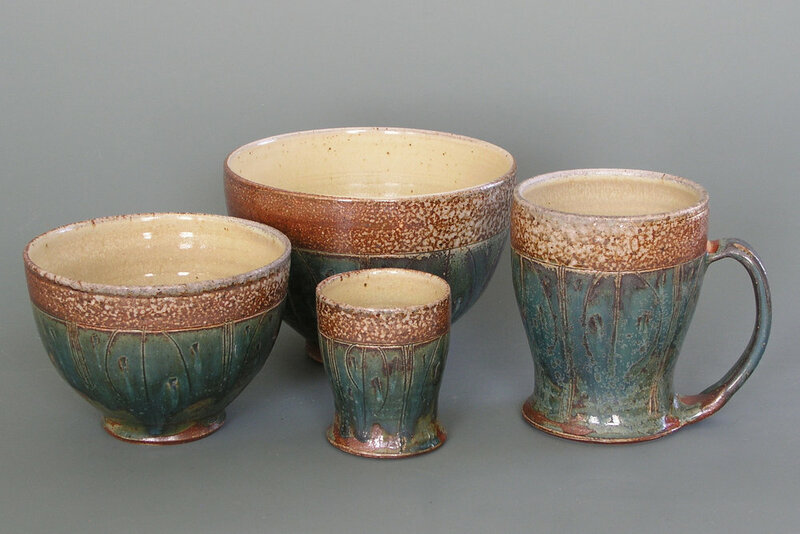 Prescott Hill Pottery in Liberty, Maine is a gallery and studio where Betsy Levine hand-makes and displays her work. She throws and hand-builds useful pots (tableware, storage jars and vases) and evocative vessels in high-fire stoneware and porcelain. 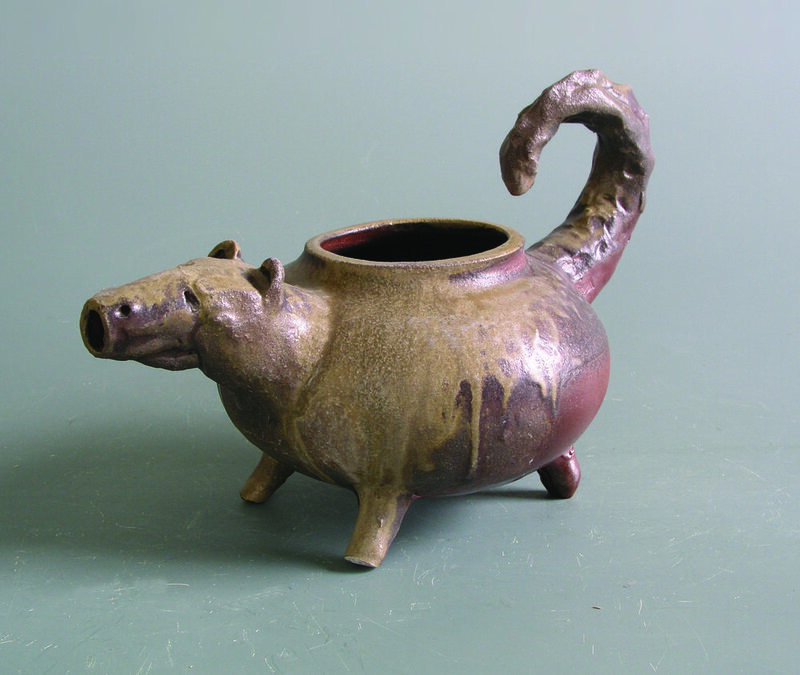 The pots are often altered while wet, or carved or incised when leather-hard. Most of the tableware is open stock and you can usually find a variety of pieces in each collection. The vessels and hand-built pieces are one of a kind. The pots are fired to cone 10 (2350 °F), either in her gas-fired soda kiln or in a week-long community wood firing. Unless specially noted, you can assume that the pots are vitreous, food-safe, oven-safe and dishwasher-safe. Treat them well, do not shock them, and they should give many years of pleasurable service. Under the name Prescott Hill Studios, Betsy is also creating jewelry in silver and gemstones. New pieces are being added to the collection frequently.